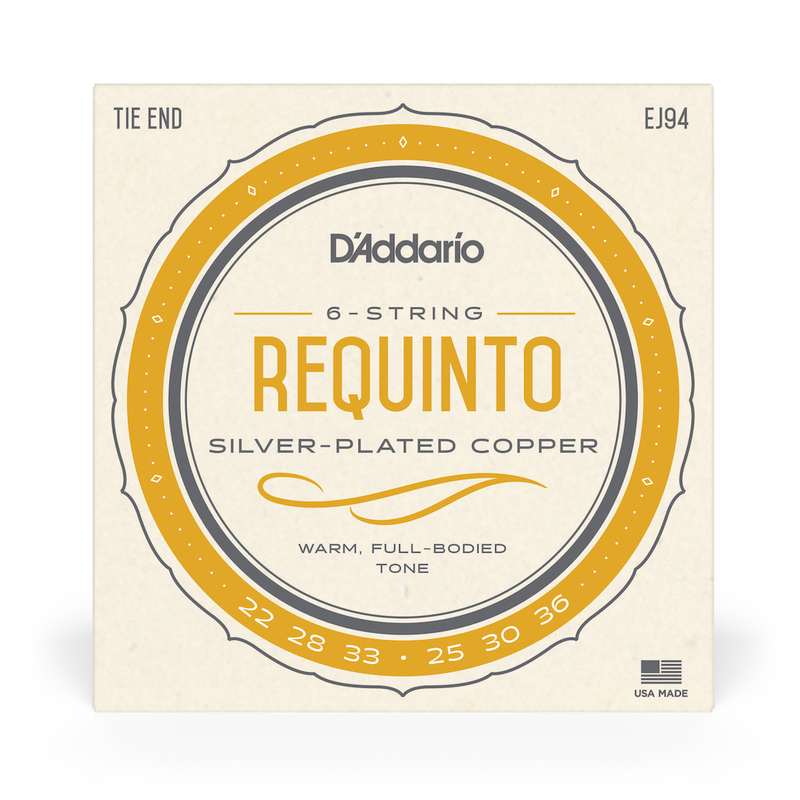 D'Addario EJ94 strings are designed specifically for Requinto guitars and tuning; generally a smaller-scale construction and body. I use these with my guitar ensemble and absolutely love them! Restrung a 1/2 scale Franciscan classical guitar that I found a Goodwill and successfully turned it into a "Requinto"
So far no tension issues and the strings are holding tuning well. Slightly bright sound. Q: would these work for a 604mm scale guitar? or should I get some low tension classical strings?